Are you ready for an adrenaline explosion? Faster and more powerful than the Volcano SV, the 4WD Volcano S30 is equipped with a 3.0cc SH-18 2-stroke nitro engine and is ready to heat up the neighborhood. Screaming exhaust erupts from the performance header and tuned pipe, while you shiver from excitement! A durable 2.5mm aluminum alloy chassis provides a sturdy foundation for the Volcano S30’s power and performance. Eight aluminum capped oil filled coil over shocks and independent suspension offer rock solid performance as the soft compound monster truck tires throw dirt in your face. Fear not! Disc brakes and a 2.4GHz radio system ensure control, for those who dare to unleash the power of the Volcano! Get ready for the rock crunching, boulder stomping, stone slamming Everest-10, 1/10th scale rock crawler! Challenge the laws of gravity with the ready-to-run Everest-10 rock crawler. Complete with front & rear multi-link suspension, front and rear transmission, 2.4Ghz Radio Control, Battery & Charger. Aggressive bead-lock rock crawling tires, four aluminum capped oil filled shocks, complete ball bearings throughout, and a two channel 2.4GHz Radio all make this 4X4 super crawler more than ready to navigate the most extreme terrain! Customize Your Short Course Truck Today With One Of These Clear RC Short Course Bodies. Fits Most Any 1/10th Scale RC Short Course Trucks Like The Traxxas Slash, Team Associated SC10, HPI Blitz, ECX Torment, And Many More! 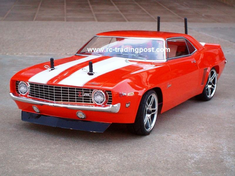 RC-Tradingpost is proud to introduce the Redcat Racing Electric Lightning RC Drift Cars. You will get the complete ready to run electric rc drift car from Redcat Racing with ultra slick drift tires, 2.4Ghz radio system already installed with remote controller included, and a 7.2 volt battery and charger, and you will recieve a custom painted HPI Racing body. Plus You Get To Choose The Color For Your Custom RC Car Body Then We will paint , trim , decal, and mount your custom painted rc body to your ride!!! 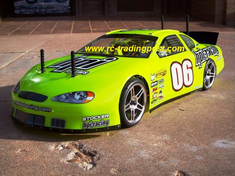 RC-Tradingpost is proud to introduce the Redcat Racing Electric Lightning RC Touring Cars. You will get the complete ready to run electric rc street car from Redcat Racing with soft rubber street tires, 2.4Ghz radio system already installed with remote controller included, and a 7.2 volt battery and charger, and you will recieve a custom painted HPI Racing body. Set The RC Monster Free!!! RC-Tradingpost is proud to introduce the Redcat Racing Electric Volcano EPX RC Monster Trucks. You will get the complete ready to run electric 1/10 4x4 RC Monster Truck from Redcat Racing with a 2.4Ghz radio system already installed, and a 7.2 volt battery and charger, and you will recieve a custom painted Proline Racing or JConcepts RC truck body. Plus You Get To Choose The Color For Your Custom RC Car Body Then We will paint , trim , decal, and mount your custom painted rc body to your ride!!! Rip up the rc touring car circuit with this brushless rc on road touring car. You will get the complete ready to run electric 1/10 4wd Brushless RC On Road Touring Car from Redcat Racing with a 2.4Ghz radio system already installed,plus a 7.4v Lipo battery and Lipo charger, but instead of receiving the stock boring body that everyone else runs you will get a custom painted rc body of your choice. Get Sideways with these brushless rc drift cars. You will get the complete ready to run electric 1/10 4wd Brushless RC Drifting Car from Redcat Racing with a 2.4Ghz radio system already installed,plus a 7.4v Lipo battery and Lipo charger, but instead of receiving the stock boring body that everyone else runs you will get a custom painted rc body of your choice and you get to choose your own drifting rims! 1971 J-71 Vintage Trans-Am VTA Redcat Racing EPX RTR Custom Painted Electric RC Drift Cars Now With 2.4Ghz Radio!!! 1971 Pontiac Firebird Trans Am VTA Redcat Racing EPX RTR Custom Painted Electric RC Drift Cars Now With 2.4Ghz Radio!!! 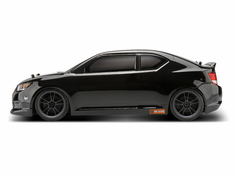 CADILLAC ATS-V.R Redcat Racing EPX RTR Custom Painted Electric RC Drift Cars Now With 2.4Ghz Radio!!! 1971 Chevrolet Camaro Z28 Redcat Racing EPX RTR Custom Painted Electric RC Drift Cars Now With 2.4Ghz Radio!!! 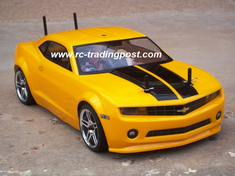 Stock Car Redcat Racing EPX RTR Custom Painted Electric RC Drift Cars Now With 2.4Ghz Radio!!! 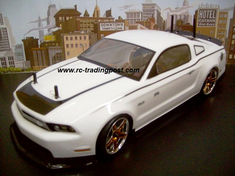 2011 Ford Mustang Redcat Racing EPX RTR Custom Painted Electric RC Drift Cars Now With 2.4Ghz Radio!!! 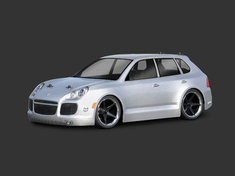 Porsche Cayenne Turbo Redcat Racing EPX RTR Custom Painted Electric RC Drift Cars Now With 2.4Ghz Radio!!! HPI Stocker Stock Car Redcat Racing EPX RTR Custom Painted Electric RC Drift Cars Now With 2.4Ghz Radio!!! 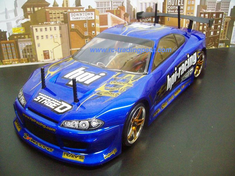 Nissan Silvia Redcat Racing EPX RTR Custom Painted Electric RC Drift Cars Now With 2.4Ghz Radio!!! 1969 Chevy Camaro Z28 Redcat Racing EPX RTR Custom Painted Electric RC Drift Cars Now With 2.4Ghz Radio!!! 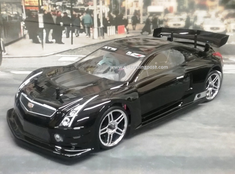 Nissan GT-R R35 Redcat Racing EPX RTR Custom Painted Electric RC Drift Cars Now With 2.4Ghz Radio!!! 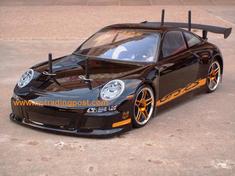 PORSCHE 911 GT3 RS Redcat Racing EPX RTR Custom Painted Electric RC Drift Cars Now With 2.4Ghz Radio!!! 2010 CHEVROLET CAMARO Redcat Racing EPX RTR Custom Painted Electric RC Drift Cars Now With 2.4Ghz Radio!!! 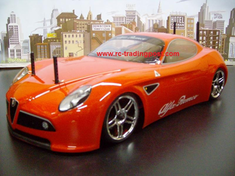 Alfa Romeo 8C Competizione Redcat Racing EPX RTR Custom Painted Electric RC Drift Cars Now With 2.4Ghz Radio!!! T&E Vertex Ridge JZX100 Toyota Mark II Redcat Racing EPX RTR Custom Painted Electric RC Drift Cars Now With 2.4Ghz Radio!!! LEXUS LS430 SESSIONS Ver. Redcat Racing EPX RTR Custom Painted Electric RC Drift Cars Now With 2.4Ghz Radio!!! Lexus LS460 Sessions Ver. Redcat Racing EPX RTR Custom Painted Electric RC Drift Cars Now With 2.4Ghz Radio!!! 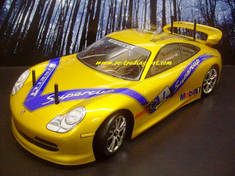 Porsche 911 Redcat Racing EPX RTR Custom Painted Electric RC Drift Cars Now With 2.4Ghz Radio!!! 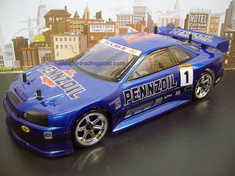 Nissan Skyline R34 GT-R Redcat Racing EPX RTR Custom Painted Electric RC Drift Cars Now With 2.4Ghz Radio!!! Chevrolet Monte Carlo Redcat Racing EPX RTR Custom Painted Electric RC Drift Cars Now With 2.4Ghz Radio!!! 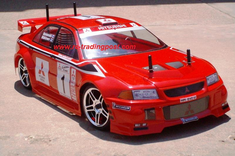 Mitsubishi Lancer Evolution VI Redcat Racing EPX RTR Custom Painted Electric RC Drift Cars Now With 2.4Ghz Radio!!! 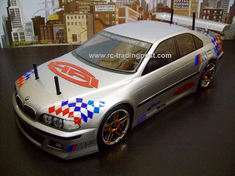 BMW M5 Redcat Racing EPX RTR Custom Painted Electric RC Drift Cars Now With 2.4Ghz Radio!!! 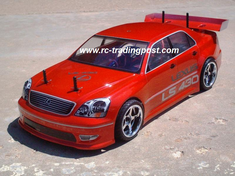 Lexus GS 400 Redcat Racing EPX RTR Custom Painted Electric RC Drift Cars Now With 2.4Ghz Radio!!! 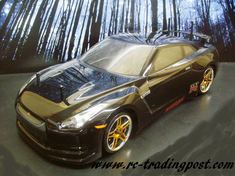 Nissan Skyline GT-R Redcat Racing EPX RTR Custom Painted Electric RC Drift Cars Now With 2.4Ghz Radio!!! 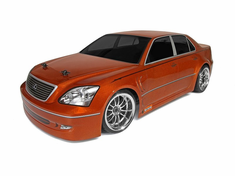 Lexus LS 430 Redcat Racing EPX RTR Custom Painted Electric RC Drift Cars Now With 2.4Ghz Radio!!! 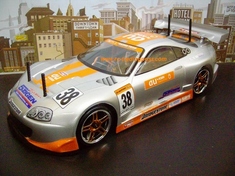 Toyota Supra GT Redcat Racing EPX RTR Custom Painted Electric RC Drift Cars Now With 2.4Ghz Radio!!! RC Drifting is the pinnacle of rc car control. RC drift cars are fitted with low-traction tires to aid in the ease of maintaining controlled oversteer. RC drift car setups are often modified to allow the car to drift more easily, by replacing motors, shocks, tires, weight balance, etc... RC drifting is performed with four wheel drive electric rc cars or nitro rc cars. 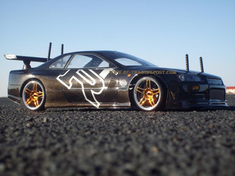 As a hobby, rc drifting is one of the most varied rc sports around. Practice events and competitions are held worldwide. When judging rc drifting competitions, rc drifting typically follows the guidelines and judging criteria set by professional drifting organizations like the D1 Grand Prix. These judging criteria often include drift factors such as drift line, drift angle, speed, and show factor. Some rc drifting competitions include the use of "tsuiso" or tandem-drift competition in which competitors are paired together to drift in a lead-chase format. This hobby was founded in Japan. Today rc drifting can be found everywhere in the world. Unlike rc touring car racing where rubber tires are constantly changed to maintain the highest grip possible, rc drift cars use a hard plastic compound to cut down on grip making it easy for the rc drifter to throw the car into the perfect drift angle. 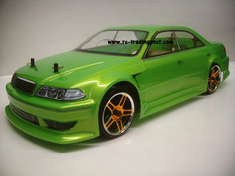 One aspect of rc drifting is the customization of the vehicle body. Using paint, decals, scale attachments, lights and other items some rc drifters make replicas of their favorite real drift cars or come up with their own unique designs. 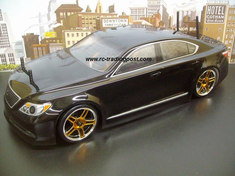 Another aspect in customization of a rc drift car is the modification of the car's handling. Most new rc drifters prefer using the HPI D-Box Drift Assist system to make learing how to control the rc drift car even easier. home | Frequently Asked Questions | Policy | Contact Us | Site Map | CartCopyright © 2003-2018 WWW.RC-TRADINGPOST.COM All Rights Reserved.